QPM in the Media — ¿Qué Pasa, Midwest? Our podcast is getting some atención. Aquí some mediums were we've been featured. 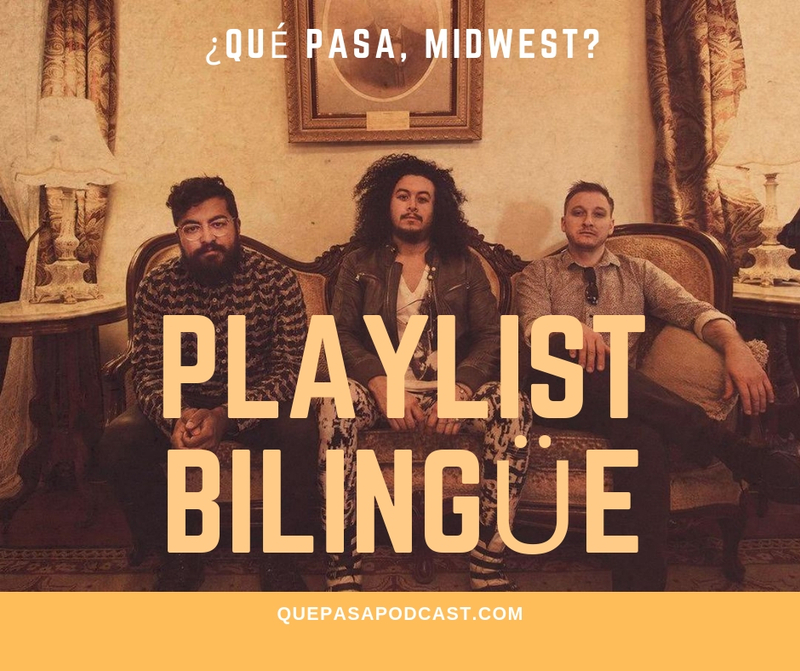 One of the defining features of ¿Qué Pasa, Midwest?, a podcast from WNIN and PRX, is that listeners won’t just hear the show in English — they’ll hear it in Spanish, too. This week’s blog is about a Launch Event we did in September for ¿Qué Pasa, Midwest? at Pangea. We had such a fun time working with WNIN’s Paola and Mareea to plan this event. Launch events are some of our favorite because it’s our client’s time to celebrate something new after putting in so much hard work to bring something to fruition. Will Read and Sing For Food (WRASFF) will perform its second show in Evansville to benefit a new WNIN podcast. Only in America: National Immigration Forum launched a new podcast about the people behind immigration issues. The New American Songbook from Groundtruth Project looks at the stories behind the songs of immigrants. ¿Qué Pasa, Midwest?. Los podcasts bilingües pueden tener episodios enteros en cada idioma, o contar con una mezcla de ambos idiomas en el mismo episodio, como hacen los productores de ¿Qué Pasa Midwest? 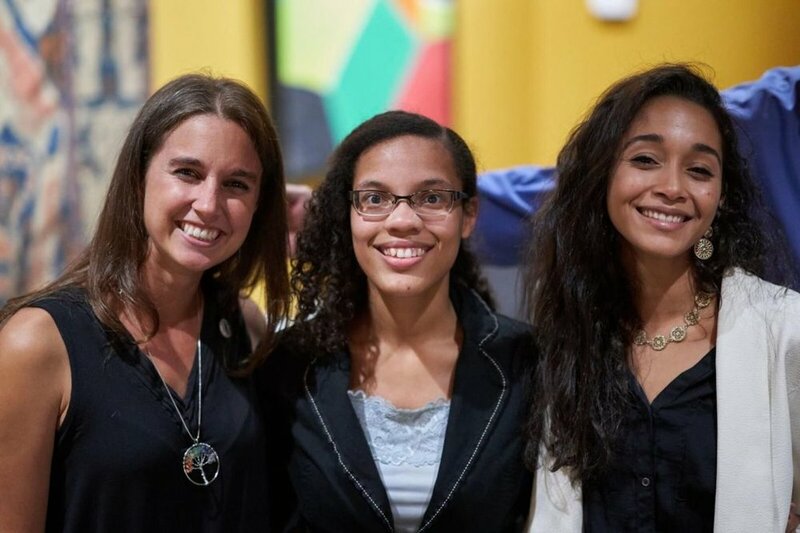 Este podcast se produce desde la emisora WNIN en Indiana y PRX se trata de la comunidad latina en el medio de los Estados Unidos. Aquí hablan de cómo surgió la idea. 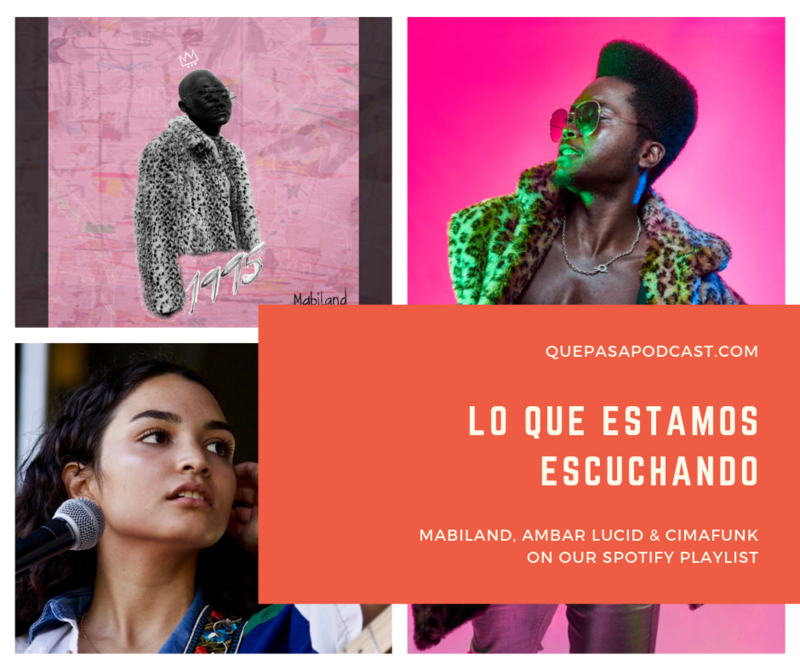 Also, check out the dope podcast ¿Qué Pasa, Midwest? which is a bilingual podcast about Latinos in the Heart of our Country. 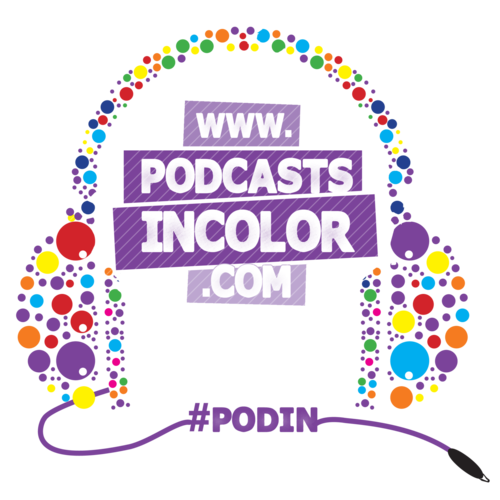 If you want to hear stories of immigration, Latino art and culture, Latinos in the military and more, check it out.